With this product you can accumulate up to 115 Glitter Points. 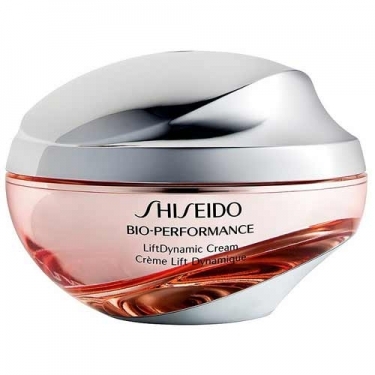 DESCRIPTION: Bio-Performance LiftDynamic Cream from Shiseido is an anti aging cream that lasts 24 hours. 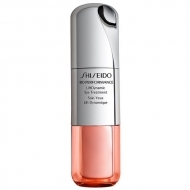 This cream has an enhanced action of checking and repairing cell regeneration function. 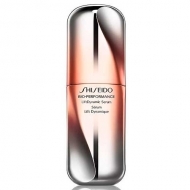 Apply morning and evening, with lifting movements of the face from the center out.